For almost all us, there was a moment in our lives when we would have thought, after sending an email, that it might have been good if I had not sent that mail. 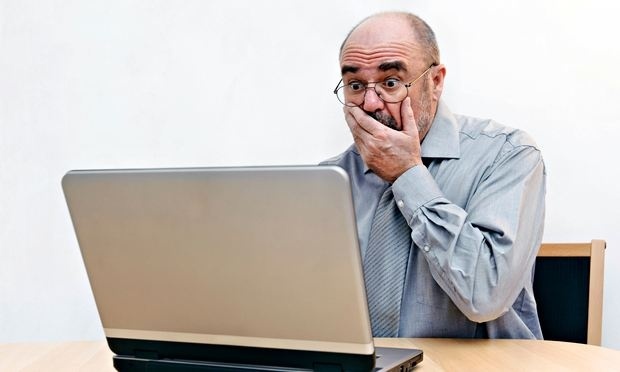 For all such embarrasing situations the Gmail has come to their rescue. Now, it is possible to “unsend” an e-mail within a prescribed time period. This feature has now been added as an official feature of the Gmail. In a blog post published last week, the Google had said that it is taking this magical feature from Gmail Labs to the real world of e-mail. Although, very recently it was available as a part of the Inbox by Gmail, now the webmail users will also be able to enoy this cool functionality. Now, for those of you who did not know, here is how you can enable this feature. Go to the General tab in the Gmail’s settings and you will see these settings. 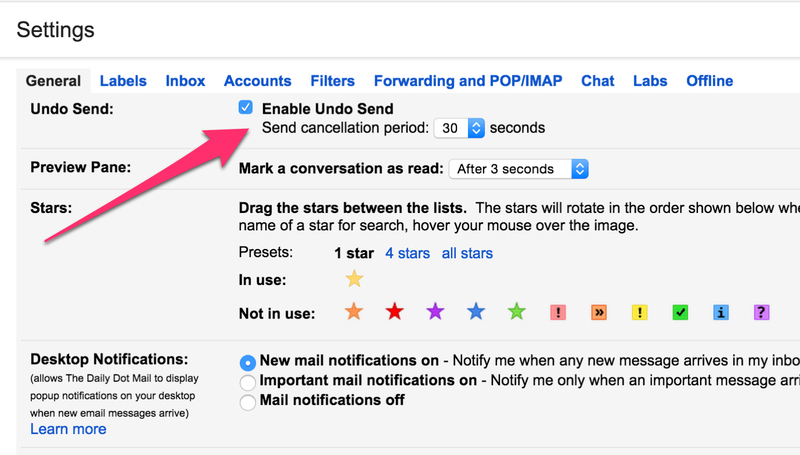 Now, you will see a check box next to the “Enable Undo Send”. First of all, check this box and then set the time within which you are able to cancel the sending of e-mail. You can give it the maximum value of 30 seconds. Actually, this is the time period within which the e-mail is in transition between the servers and if you have the second thoughts, you can undo the sending of the mail. This functionality is already available in the most of the Gmail accounts but will be completely implemented within a span of two weeks.